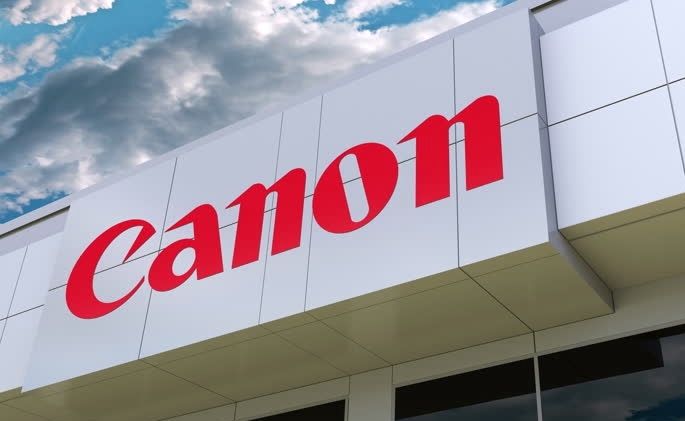 Canon announced the filing of an infringement report with Amazon.com seeking removal of Amazon.com listings for certain toner cartridges sold by INKMATE for use in HP laser beam printers. Canon’s infringement report alleged that certain model CF280A toner cartridges sold by INKMATE via Amazon.com infringed Canon’s U.S. Patent Nos. 8,280,278; 8,630,564; 8,682,215; 8,688,008; and 8,676,090. Canon requested that Amazon remove INKMATE’s listings for those products, namely, INKMATE’s listings with Amazon Standard Identification Numbers (“ASINs”) B06XPWTQZ8, B01EN32KDE, B01EN374YY, B06XPXNCBT, B01EN44LUI, B01EN4AFB2, B01EN1X6H0, B01EN21XHE and B06XPV6B97. According to Canon, the above-identified INKMATE listings were no longer available on Amazon.com.